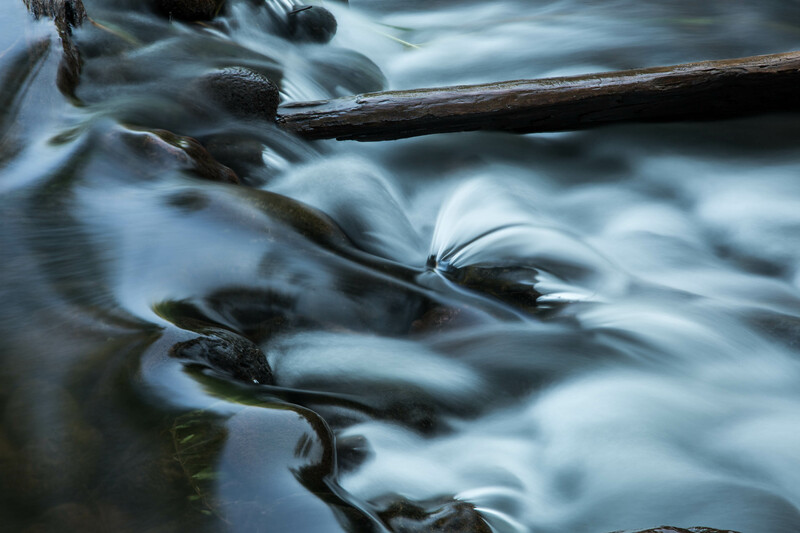 This entry was posted on June 23, 2012 by Christopher Martin. 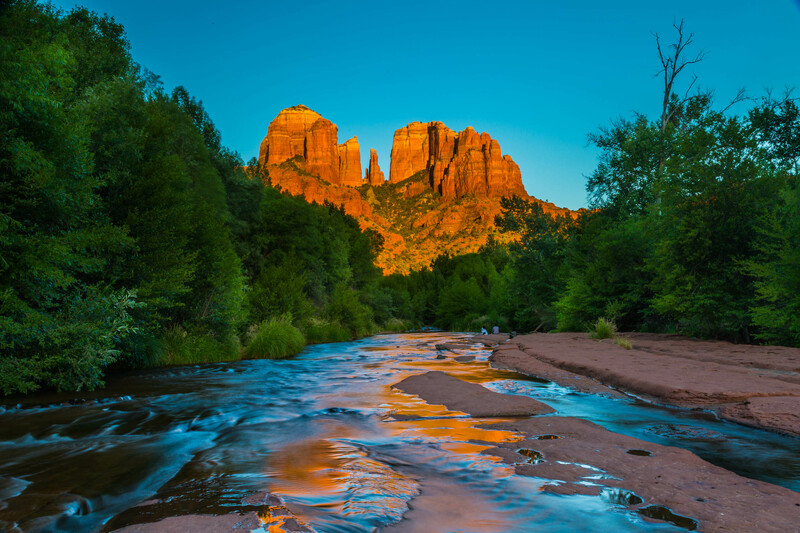 It was filed under Landscapes, Nature, Sunset and was tagged with Arizona, Cathedral Rock, evening, hills, landscape photography, long exposure, nature, Oak Creek, outdoors, Red Rock Crossing, reflections, river, Sedona, stream, summer, sunset, Travel, valley, water. Very nice Chris. 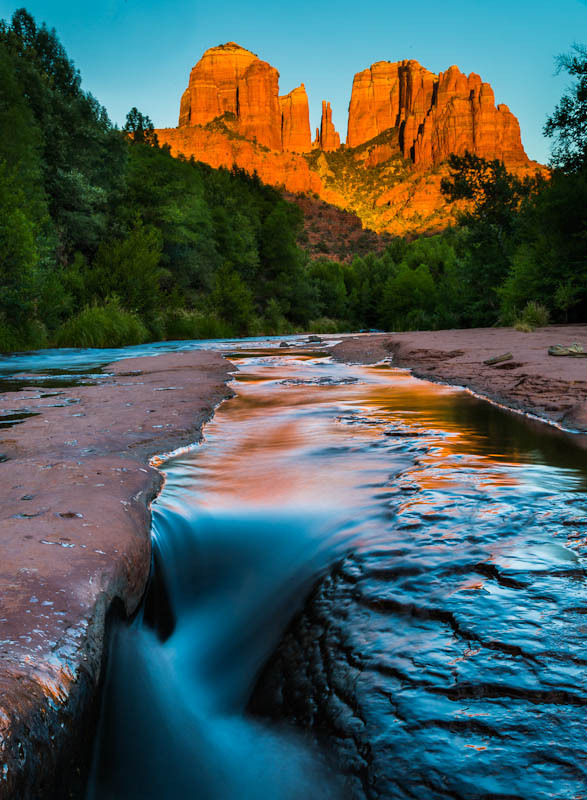 Sedona is one of my favorite places for photography. I have been there numerous times. 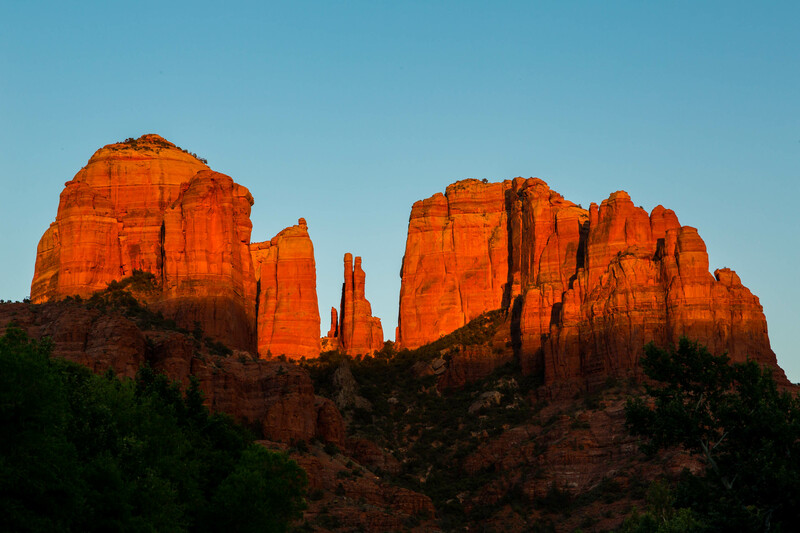 I really liked your different trreatment of Cathedral Rock. My brother lives on the mountain just south of Sedona in Clarkesdale between Sedona and Jerome.